Imagine a well-oiled machine, made up of just the right combination of gears, nuts and bolts to perfectly align and operate as one harmonious unit. What would happen if one of these nuts rusted and broke apart? The bolt would have nothing to hold it in place, the gears would fall off their track, and that once well-oiled machine would be long overdue for some internal repairs. Now, think of your body like that same well-oiled machine, with your hormones acting as the gears, nuts and bolts working together to keep your inner workings running smoothly. As women get older, however, it’s common for the hormone progesterone to “rust” or deteriorate, turning that inner harmony into inner turmoil. Luckily, there are several options for how to increase progesterone for a healthy hormone balance. Best of all? They can all be done naturally. 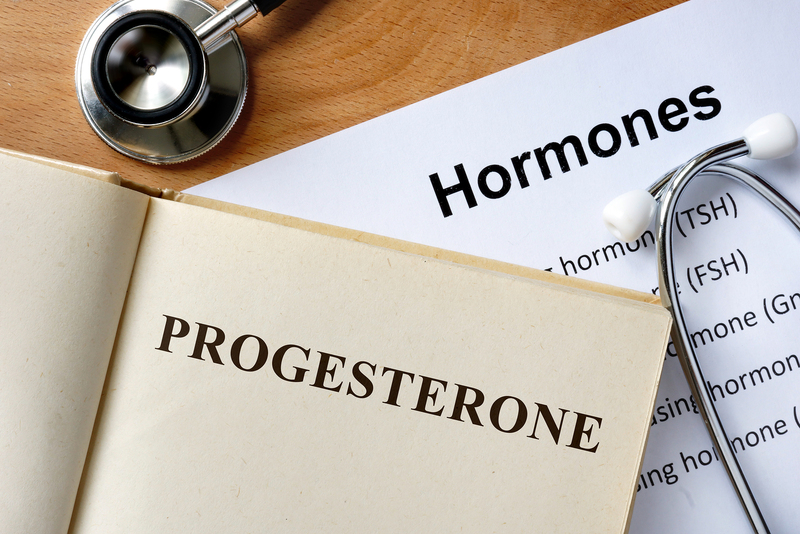 Why is Progesterone So Important? Progesterone is a multi-faceted hormone, but it’s primary function in women is preparing the uterus for pregnancy. Progesterone is produced in the ovaries each month and acts as a stabilizer of the uterine lining in preparation for a fertilized egg. If a fertilized egg isn’t present menstruation will begin, which drops progesterone levels as the cycle starts again. A drop in progesterone levels is a normal part of the menstruation cycle. However, as women reach peri-menopause which can be up to 10 years before actual menopause, the ovaries slow down or stop producing progesterone all together because women are born with a set amount of eggs and run out of eggs in mid life. For women over the age of 40 especially, learning how to increase progesterone is key to keeping these hormone levels balanced. Along with the age factor, women who are frequently stressed or exercise excessively are also prone to low progesterone levels. Environmental factors can play a big hand in progesterone production, as well. Xenoestrogens, chemicals hiding in everyday products such as cosmetics and plastics, can “trick” the body into thinking estrogen levels are higher than they are. Much like that rusted nut in a well-oiled machine, this disrupts the flow of hormones throughout the body and affects progesterone production. 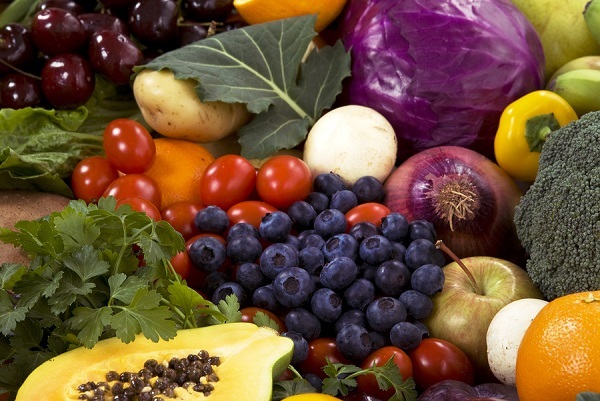 While progesterone is not found naturally in any foods, research has shown certain vitamins to be great catalysts for kickstarting progesterone production. 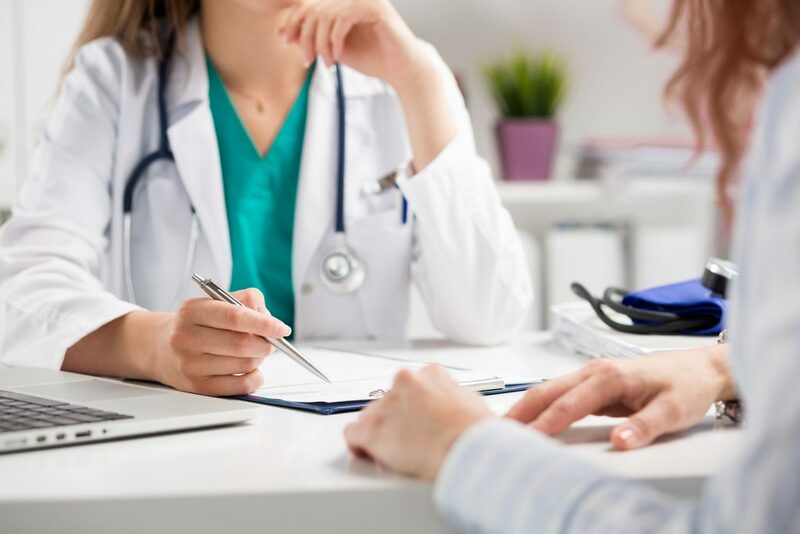 Before making any dietary or lifestyle changes, it’s important to consult with your doctor to determine whether or not your progesterone levels are a cause for concern. They will be able to provide you with a treatment plan based on your age, lifestyle and past medical history. Knowing how to increase progesterone is only step one — discussing with a functional medicine doctor is key to restoring hormone balance in a way that’s the best fit for your body’s unique needs. Dr. Lorraine Maita is a recognized and award-winning holistic, functional, and anti-aging physician and author. She transforms people’s lives by getting to the root of the problem using the best of science and nature. Her approach is personalized, precision medicine where you are treated as the unique individual you are. If you’re looking to learn how to increase progesterone the healthy way, schedule your appointment today!